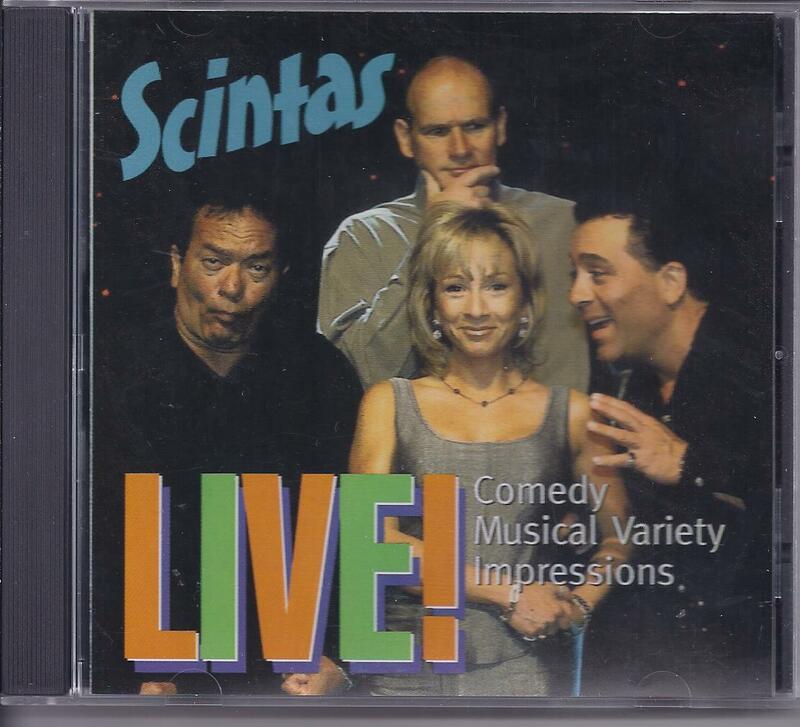 This is an autographed audio CD of SCINTAS Live from Las Vegas. Autographed by each member. CD is in excellent condition. Made in the USA. Shipping is 3.95 to anywhere in the USA. International shipping rates apply. Please enjoy browsing this store for lots more LAS VEGAS Collectibles often. Thank you for stopping by!